Have you received the June 2018 security patch on your Pixel? The update first started rolling out on June 4. At the beginning of each month, Google pushes out a new security patch to ensure that Android is as up-to-date and secure as possible for its millions of users. 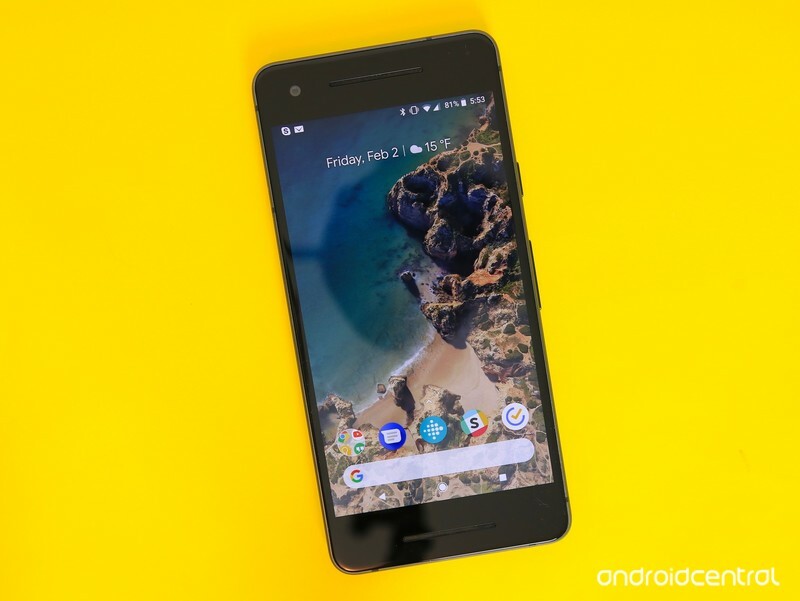 Google’s own Pixel phones are often the first to receive the new security patches, and while some got the latest June 2018 version as soon as it was released, others still appear to be waiting quite a few days after it was launched. Right now in the AC forums, here’s what our users are saying. Hi guys, I still haven’t received the June Security Update on my Panda. It’s running release software. I’ve tried restarting and checking for updates but still nothing. Anyone else have this problem? Thanks. My Pixel 2 got the update about a week ago. 2 XL 128 here on Project Fi and I too got the June update on the day it was released. Seeing as how the rollout seems to be split down the board with our forum members, we now want to hear from you — Have you received the June 2018 security patch on your Pixel yet?